Need help financing? Good credit, bad credit, no credit: We can help!!! Our vastly experienced team of finance managers are standing by to meet your specific financing needs with some of the most competitive rates in the region. Don’t wait! 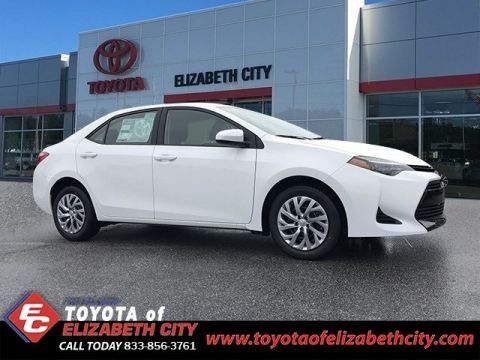 Call 252.335.4301 and schedule an appointment with one of our friendly, no pressure sales representatives who will be happy to show you why Toyota of Elizabeth City customers are customers for life! ****Note: Internet price is after dealer cash back promotion. Internet price does not include added accessories, dealer processing fees, taxes, tags, title, registration fees or Dealer documentation fee of $699.00 not included in price. Dealer cash program cannot be used in conjunction with any other customer offer (i.E. Special financing or Special leasing through SETF). 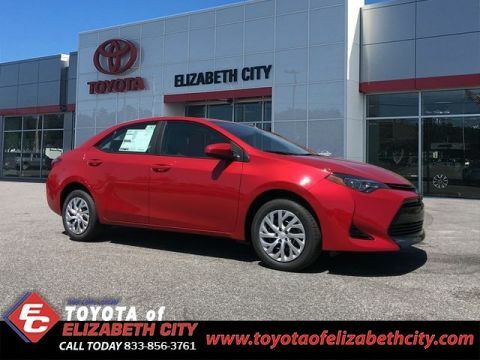 Toyota of Elizabeth City is dedicated to serving car buyers from Outer Banks, NC, Chesapeake and Virginia Beach, VA by carrying an exciting stock of new and pre-owned Toyota automobiles. 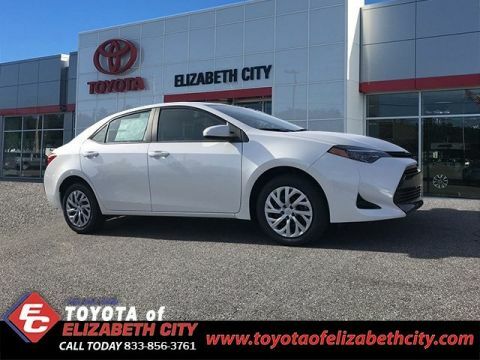 If you’re looking for a shiny, new Toyota Camry or looking to get a charge out of a new Toyota Prius, then come to Toyota of Elizabeth City in Elizabeth City, NC. 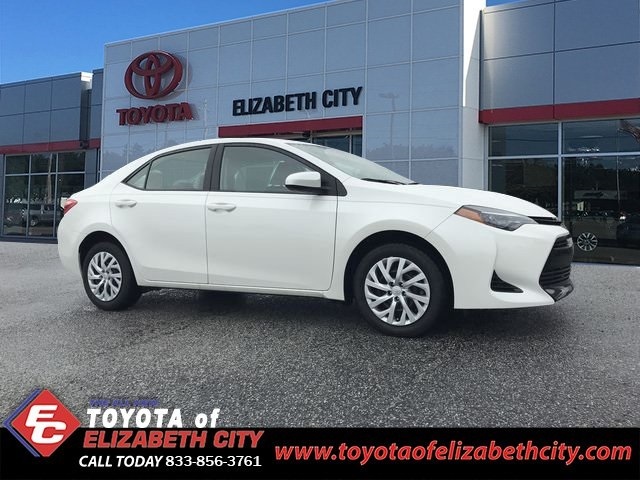 When you visit our Toyota dealership, a friendly team of knowledgeable professionals is here to greet you. Our goal is to create a hassle-free, low-pressure car buying experience. 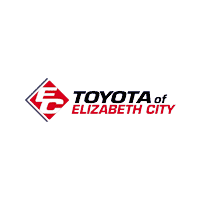 You are sure to find the Toyota you want and the service you deserve at Toyota of Elizabeth City.